RIVERSIDE COMMERCIAL SPACE FOR RENT BY THE KING ST DISTRICT: From 5 Points, Post St west, right on King St, to property on right. Both downstairs units are available with approximately 1,200 sf each or they could be opened up to be rented as one unit. 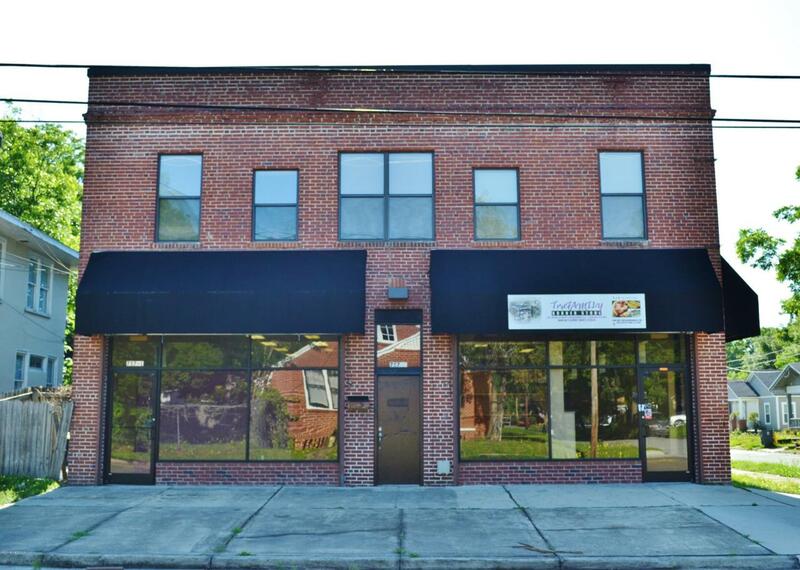 Units could be used as office space, retail space, tattoo shop, art studio, dance studio, hair/nail salon and more! Each unit has 1 bathroom and storage closets. Water/sewer is included. $975 Security Deposit.